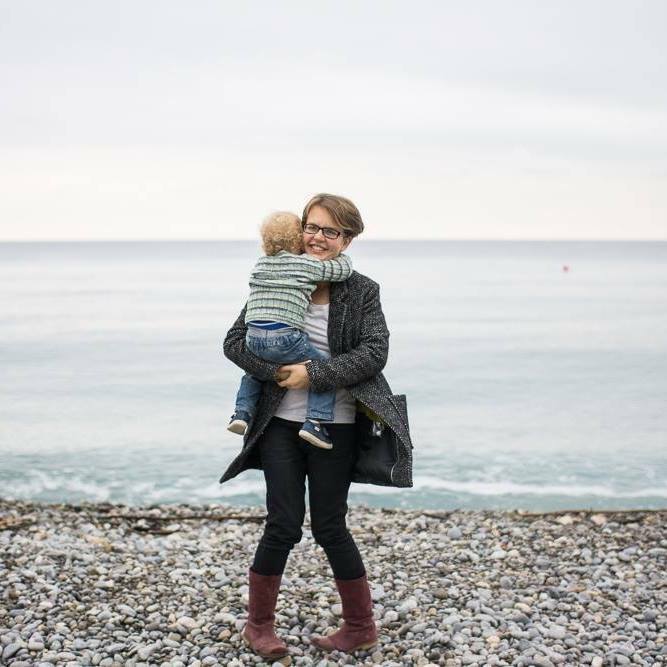 My name is Maryia Ramanava and I am a family photographer currently living in France in a small town near Geneva. I speak English, German and Russian fluently (and enough French to connect with kids). I work with families from all over the globe. I believe that family life is an amazing adventure and I make it my mission to capture the unique stories of different families. I love everything about families, but most of all I love raw, honest moments, which show true connection and emotions. My sessions are fun and spontaneous, which allows me to capture true personality of all members of your family and beautiful moments of joy you have together. When people ask me what I do for living my answer is always – I create images of love… and chaos. I love the dynamics of an uncontrollable photo session with a two years old! I always appreciate having sessions with small children (though is it as exhausting as running a marathon) because there is no way you can stop them, control them and tell them what to do. They are absolutely running the show – and this is a perfect set up for your most natural and most favourite family pictures ever. And I will do my best to create this atmosphere of free spirit even if we are having a photo session with teenagers. Because the only way to create fun and authentic photographs is to have fun for real. I create beautiful and emotional photographs for you: chaotic, naughty, funny, silly, tender, gentle and a little bit sentimental. And these are the pictures that will really touch your heart. Even families which try to smile and look at the camera through out the session always choose those absolutely authentic pictures of nose kisses, hilarious tickling or cuddling attack for their albums and wall art. And this makes me happy every time. I combine storytelling images with beautiful portraits, together we will record memories that you and your children will cherish. The portraits which we will create together will immediately transport you into the time when your kids were little. They are the quintessence of the childhood and your family love. And they will do this in two months, in five years and in twenty. Because they are true. On bad days they will remind you that it is fun and it is joyful to have kids and family even if we do not manage to feel it all the time. And they will make you smile and feel warm every time you look at them. Your children will have some great moments of joy and love captured, which will become the part of their life story even if they will not have any true memories about these times. What is extremely important for young kids. Please fill in this form and I will come back to you as soon as possible!